Dec 4, 2015 in Did you know? 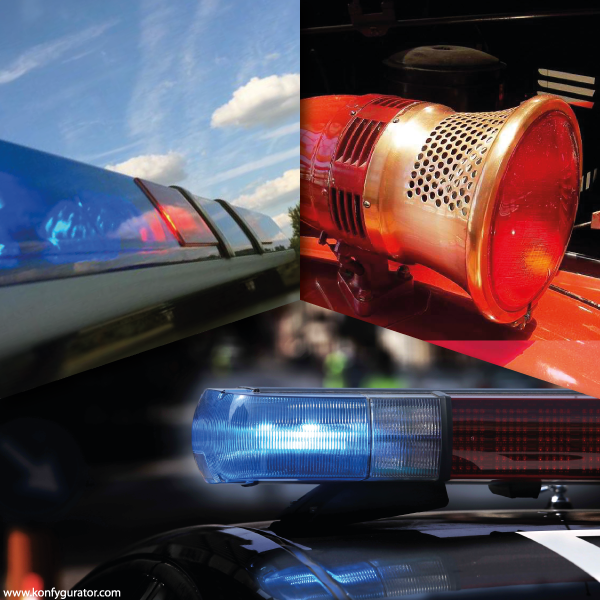 Did you know the interesting facts about the origin of sirens for police, fire and ambulance. Sirens of this type are first produced by Saxon firm "Max Martin" in 1932. Of course, since 1950. they are made by other manufacturesrs around the world. But interesting is that, despite everything, the old name of the siren - "Martin" is retained in many countries around the world. Solution - The Quickest Way To Empty Your Poll! Solution - Seize The Opportunity! Solution - Hah, Let There Be Light! Funny Face - Almost, Romance!